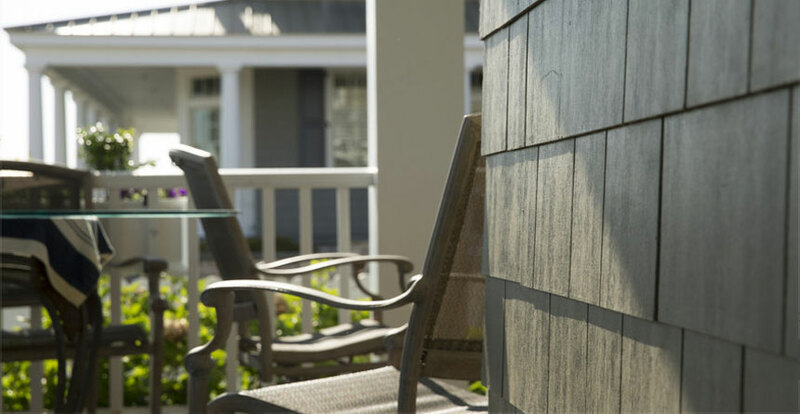 Look around, find what you like, and then contact us to get started on your new siding project. Newer PostWhy Does Signature Exteriors Use Pella Windows? Older PostWhy Does Signature Exteriors Use Mastic?